BMW i8 Vs. Porsche 911 What's The Better German Sports Car? Arguably two of the finest cars to emerge from these Teutonic powerhouses. 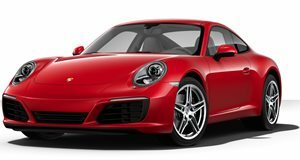 Porsche has been the dominant force in the sports car world for decades. And with its latest iterations in the form of the Cayman GT4 and 911 GT3 RS, Stuttgart is showing no signs of relinquishing its mantel anytime soon. A couple of hundred miles down the road in Munich, BMW created a car that was never intended to cross swords directly with the 911, but one that was meant to be equally thrilling to drive. 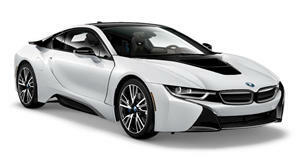 The i8 has already become a modern icon, with its avant garde design, hybrid drivetrain and sports car capabilities. As part of its Deadly Rivals series, evo has pitted a Porsche 911 GTS against a BMW i8 to see which is the most exciting car to drive. The results aren’t that surprising but there’s no loser here.